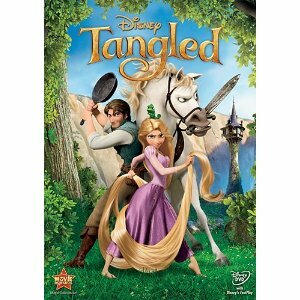 Get the Disney Tangled DVD for just $12.99 which is 57% off list price. Tangled is one of the best movies to be released by Disney Animation Studios in a long time. Based on the story of Rapunzel it is the classic story of a girl kept imprisoned in a tower. Wonderful animation and a great story for all ages. Get a $50 Vistaprint Gift Certificate for just $10! Get $10 off $30 at Zulily with Coupon Code! I love this show and love the deal. As a deal- hungry mom, I like browsing Jummpin Caribbean website for the latest shopping deals.